Travel, Learning and Adventure Website! 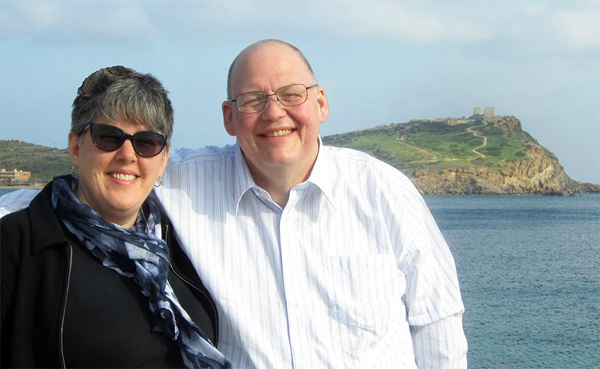 We are Judy Otto and Brian Cacchiotti, two married geography professors who want you to travel the world and expand your horizons! 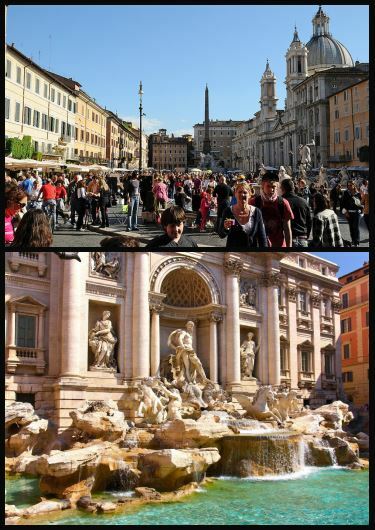 We offer several travel opportunities each year through Framingham State University, for both personal enrichment and course credit. 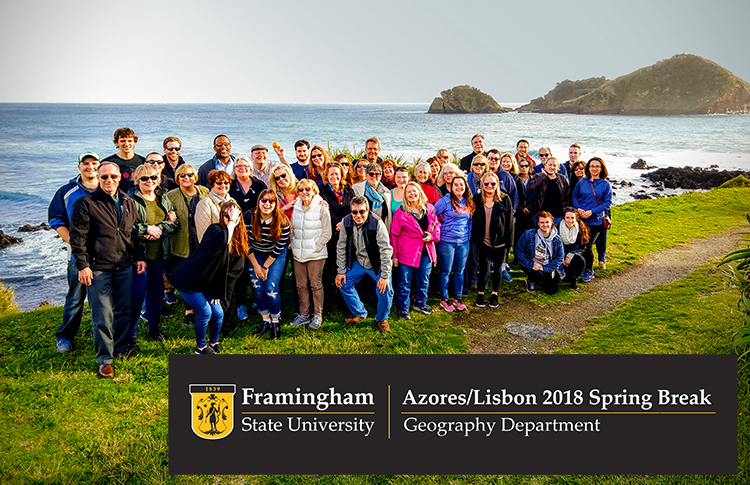 We have been leading student tours with Framingham State since 2010 and have had more than 300 travelers discover new and exciting things about the world... and themselves! We welcome EVERYONE to travel with us... if you can be considered a friend of Framingham State or Salem State! This includes current students, past students, alumni, faculty, librarians, staff, and their friends and family! In fact, you do not need to have a current connection to either school... if you want to come, and you have an adventurous attitude... JOIN US! Unfortunately, unaccompanied minors can not travel with us. Sorry. As geography educators it is an important part of our mission to present the many amazing aspects of our world to anyone seeking better understanding, more adventure, incredible beauty, natural and man-made splendor, or just the opportunity to see this astonishing planet and meet its fascinating inhabitants! "Bringing the world to you means the world to us!" 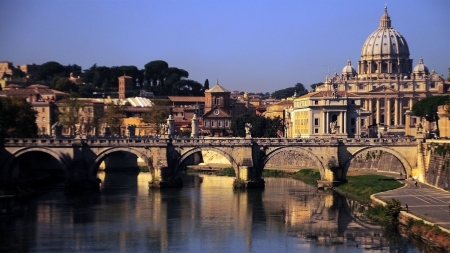 Rome, The Eternal City, is a magical place full of art, history and romance, which has been inspiring countless generations! 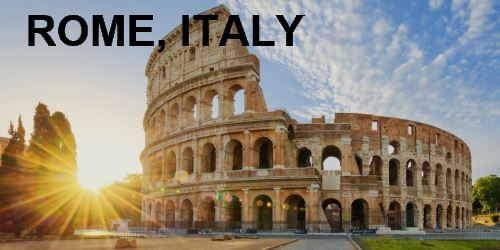 From the haunting ruins at the Colosseum and Forum, with their whispers from the past, to the vibrant street life and world class nightlife, Rome has something for everyone! 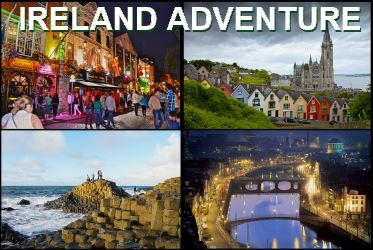 This is a different trip for our travelers as it will be a more inclusive travel adventure encompassing some of the most amazing and famous destinations found in Eastern Ireland! Current planning includes city tours of both Dublin & Belfast, visits to Trinity College and the book of Kells, Bushmills distillery, Croke Park and GAA Museum, Bru na Bóinne, Guinness Storehouse, Titanic Museum, Giant's Causeway, The Hill of Tara, Newgrange, 'Black Cab' Tour of "The Troubles" in Belfast and of course Dublin’s famous Temple Bar area! 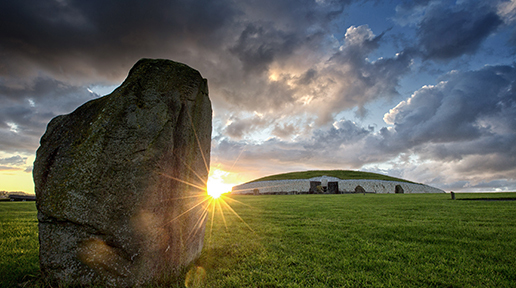 covering all the best the Emerald Isle has to offer! Massachusetts K-12 education professionals may participate in the FSU Center for Global Education program which will provide some additional funding opportunities!